Rogerson, the senior flight test pilot, said that he was extremely pleased with the Citation Longitude's performance during the flight. The Citation Longitude’s test flight lasted for just over two hours. 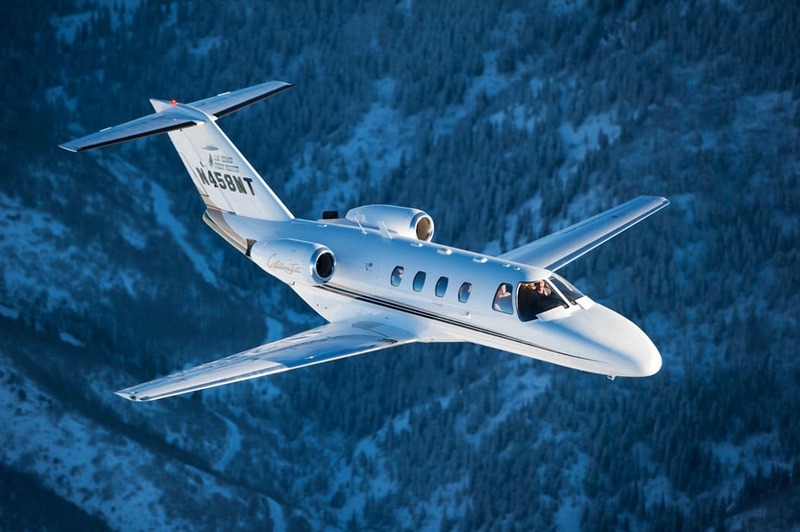 Cessna has successfully completed the first test flight for their Citation Longitude super-midsize jet, roughly a month and a half after completing the first engine tests, and less than a year after the company fully revealed the details on the new aircraft. The Longitude, piloted by experimental test pilots Ed Wenninger and Stuart Rogerson, departed from the company’s east campus Beech Field Airport in Wichita, KS. Over the course of the two hour and two minute flight, the team tested the aircraft’s flaps, landing gear, pressurization systems, stability, and control. The 7,000th Cessna Citation, originally named after a thoroughbred racehorse, was delivered on June 27, 2016. It’s a milestone that began in 1969 and 35 million flight hours later, Citation hours are now in thousands of pilots’ logbooks. From the Citation 500 parents spawned seven different distinct families, each with design improvements which has taken Citation from the “Slowtation” to the screamin’ Mach .935 Citation X+ which can fly between New York and Los Angeles in four hours. According to company officials, the current prototype aircraft will continue to focus on expanding the aircraft’s performance envelope by testing flight controls and aerodynamics, while the first production model, which they expect to be flying in the coming weeks, will be focused primarily on systems testing. For more information on the Citation Longitude, you can visit Cessna’s website.